Patty's Utopia: India, La Princesa de la Salsa in Seattle. 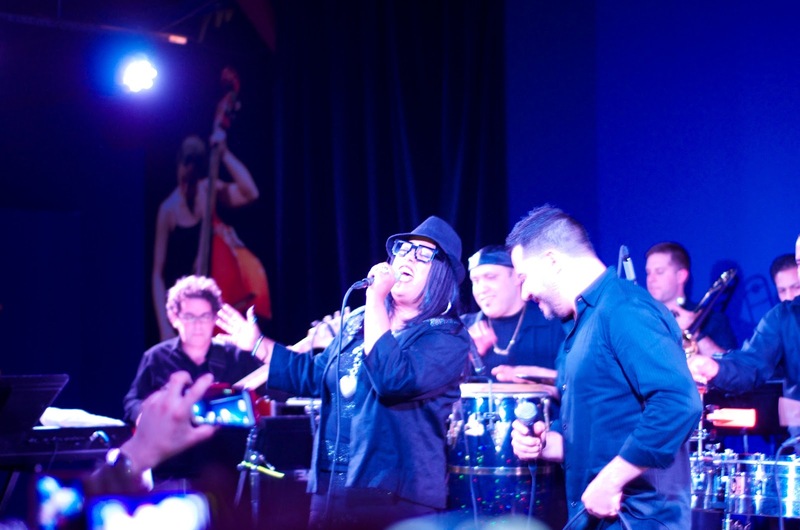 This past weekend Latinos in Seattle had the amazing opportunity to have "India, The Princess of Salsa" singing her most famous songs at Club Sur in Sodo. This event was, I believe, her first public appearance after having endured a personal situation where she had allegedly been a victim of Domestic Violence; however, I was pleased to see her dancing and singing like only she can do it. Giving her heart to her fans that adore her. Including myself; of course. India's trajectory goes all the way back to 1992 when renowned Latin jazz pianist, Eddie Palimeri, produces her first salsa album called "Llego La India con Eddie Palmieri" (The India has arrived via Eddie Palmieri). In 1996 India starts performing with great figures like Tito Puente and Celia Cruz. 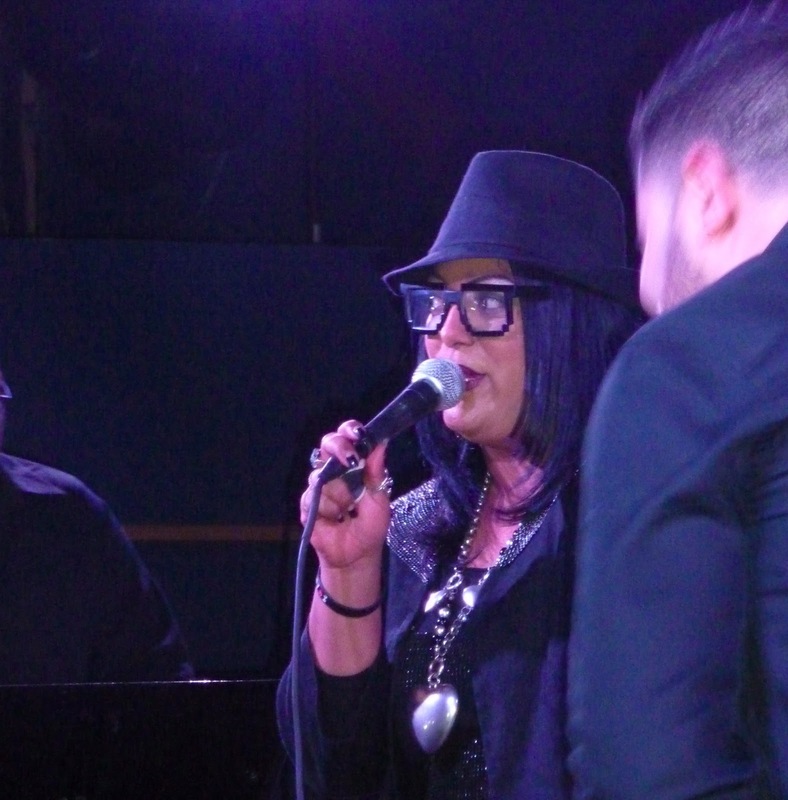 It was on this year during the recording of India and Celia Cruz's duet called "La Voz de la Experiencia" (the Voice of Experience) that Celia "The Queen of Salsa" gave La India her longer name: "India the Princess of Salsa." Because of the above reasons and because I love her voice too, I had to attend her concert here in Seattle. I was trying to get an interview with her, but I wasn't successful well, actually none of the media could because she tried to avoid having to answer questions about her personal life which I can absolutely understand. 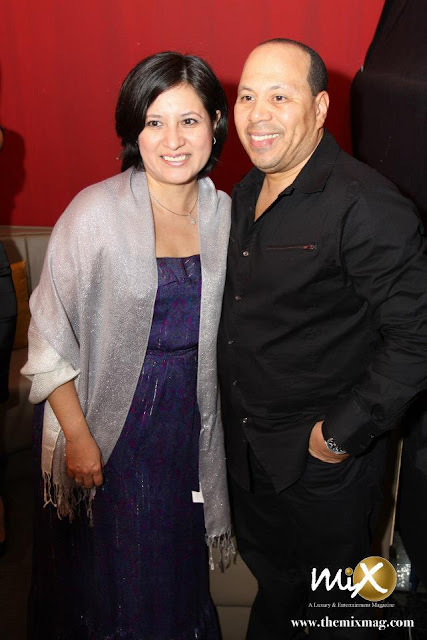 I was lucky enough though to get invited by one of the organizers, Mr. Carlos Alvarado of Mix Magazine, into the "green room" where I was able to have a picture taken with her and her musical director the great Bobby Allende! Here are some of the pictures from her concert that I hope you enjoy. All the hands up ready to take pictures or video. Singing with all her heart. With India's Musical Director, Bobby Allende. 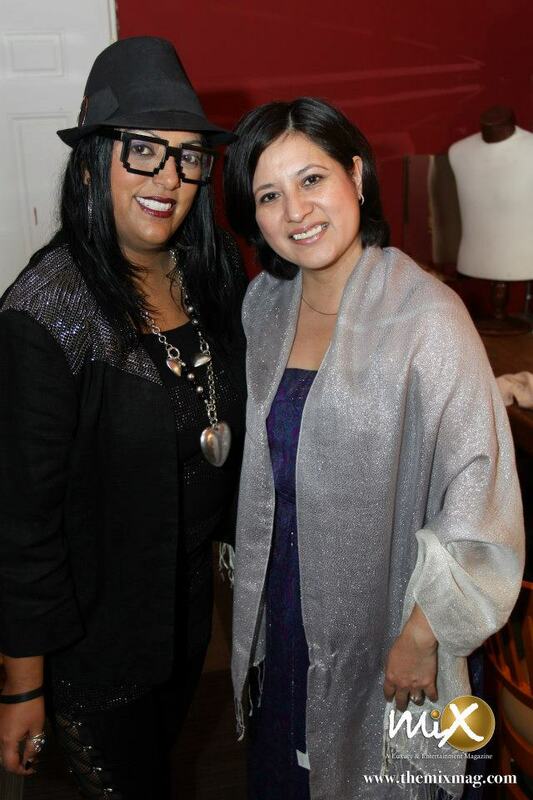 With the stunning La India. ¡Me encantó! Muchas felicidades. ¡Qué guapa!